This annual event is a celebration of culture, food and music! 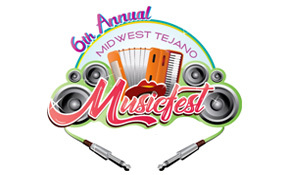 Enjoy live entertainment and a variety of food vendors. More details to come!